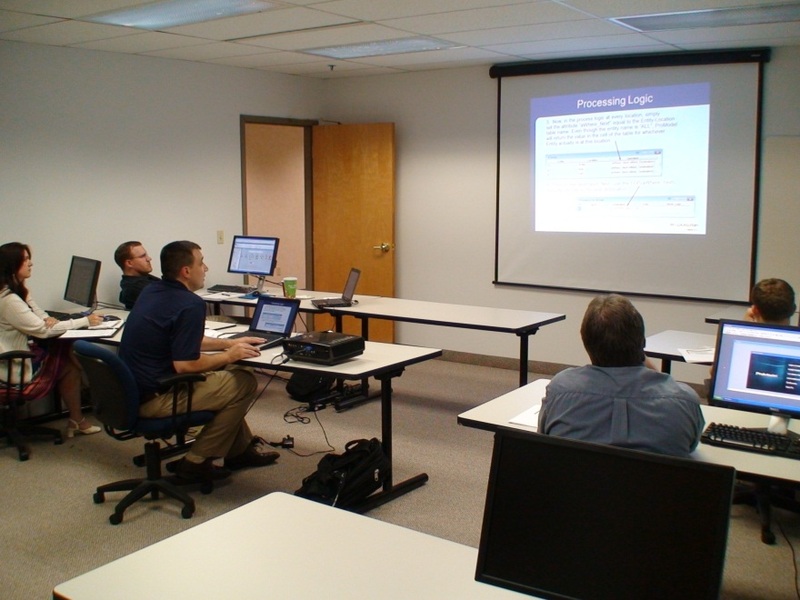 Here at ProModel we realize that successful use of our tools usually begins with great training. 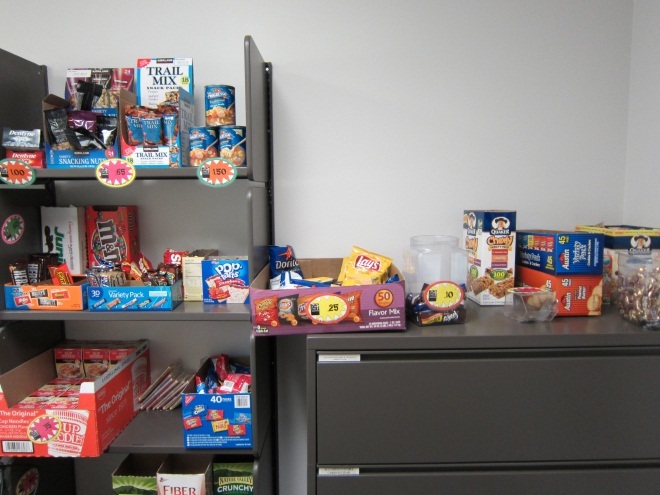 To that end, we have a variety of training options available. The course you choose will depend on your product and situation. These options are described on our Training page. This post is about our classroom based trainings, our facilities, and what you can expect if you choose to join us! Regardless of your experience with business travel, it’s usually nice to know what to expect when you reach your destination. 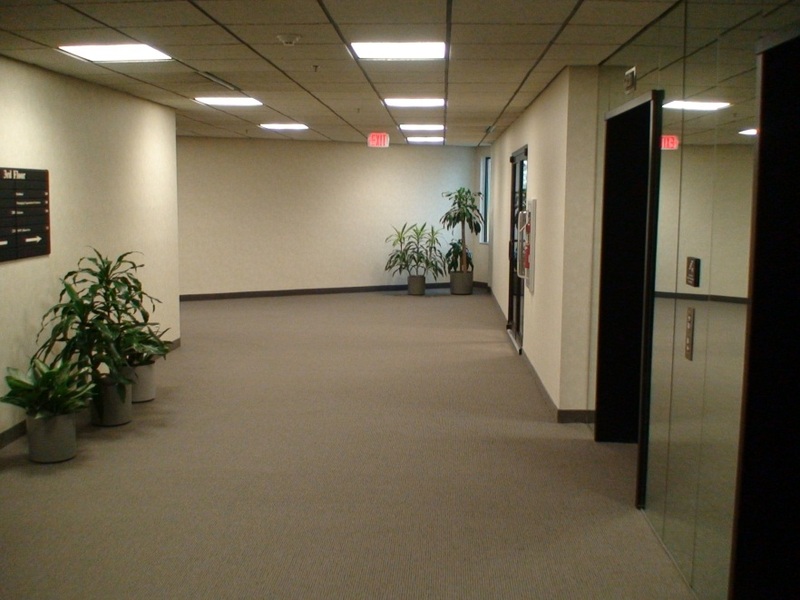 We have regularly scheduled classes held in Allentown, Pennsylvania, and Orem, Utah. These classes usually last two or three days (depending on the course) and run from 8:30 am to 5:00 pm local time, with an hour break for lunch. Our classrooms are set up with a computer for each student and a projector screen at the front. Your instructor will demonstrate and explain new concepts and then allow you time for hands-on implementation of the exercises on your training computer. If you bring your own laptop or wireless device, you are welcome to use our classroom Wi-Fi connection to access the internet during breaks. 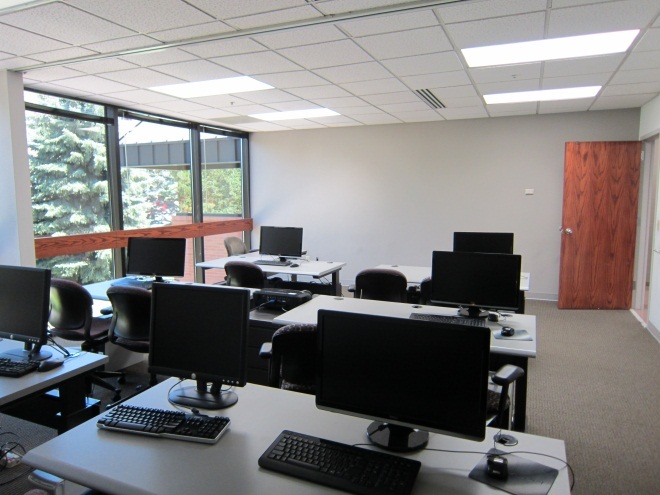 Usually we have between three to six students in a class at a time, so you’ll have plenty of time and attention from our instructors, as well as an opportunity to get to know other ProModel customers and hear of their experiences and applications of the tool. 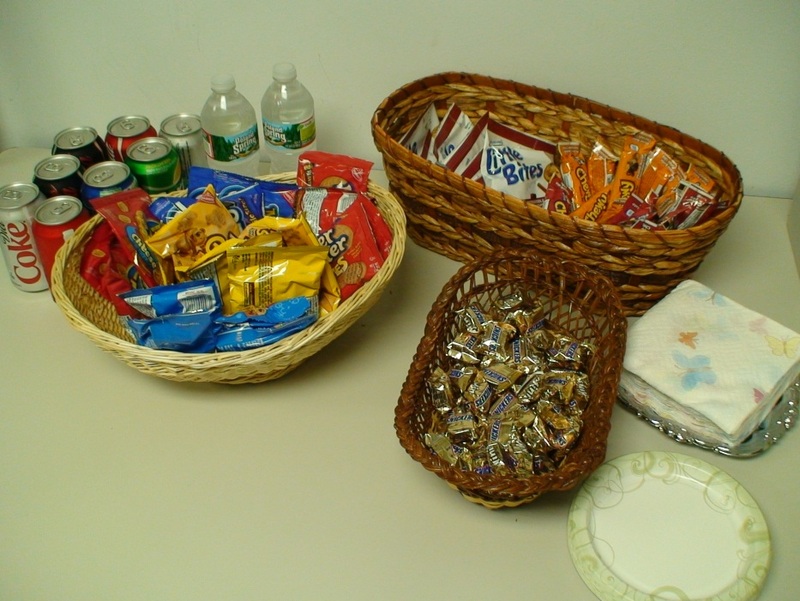 We provide drinks and snacks throughout the day, but then “set you free” to grab lunch on your own. Frequently students will explore new restaurants together, but we understand that some clients need time on their lunch hour to catch up with business at the office. It might be white and covered with snow, but don’t worry about the weather, that just means good skiing in the mountains. Seriously, though, Utah is well prepared for snowy conditions and getting around in winter weather is not usually a problem. 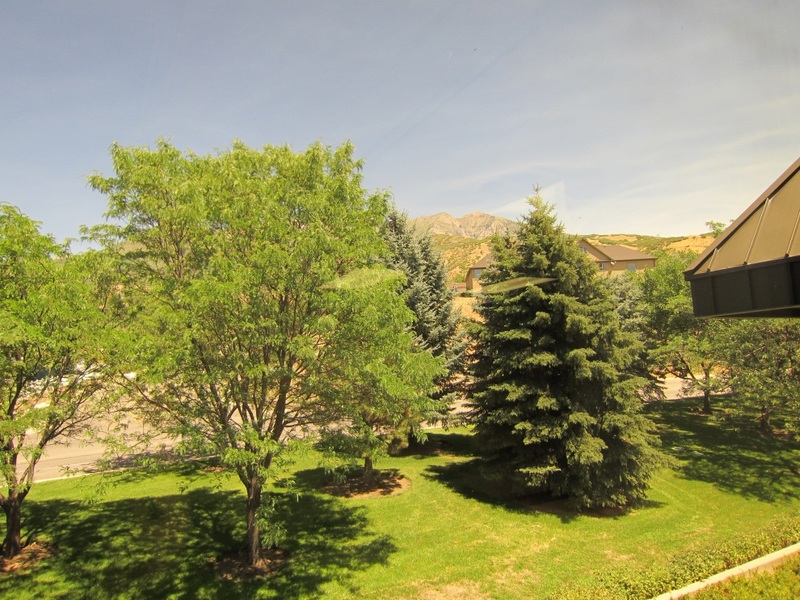 The snow typically melts within a day or two in “the valley” (where we are) and sticks around up in “the mountains.” Our offices are in the east side of building C. You can take the elevator or the stairs to the third floor. 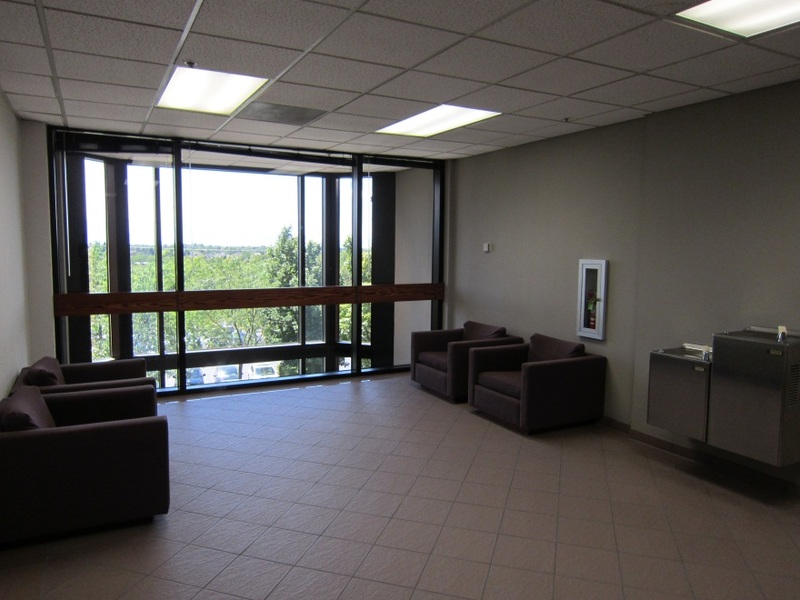 As you exit the elevator (or stairs), you’ll be in our lobby. 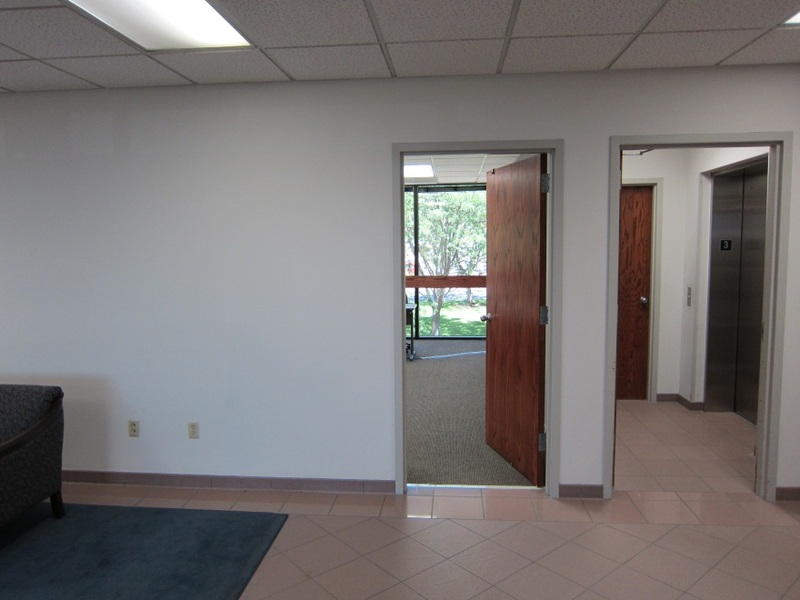 The entrance to our Orem training room is right there in the lobby. 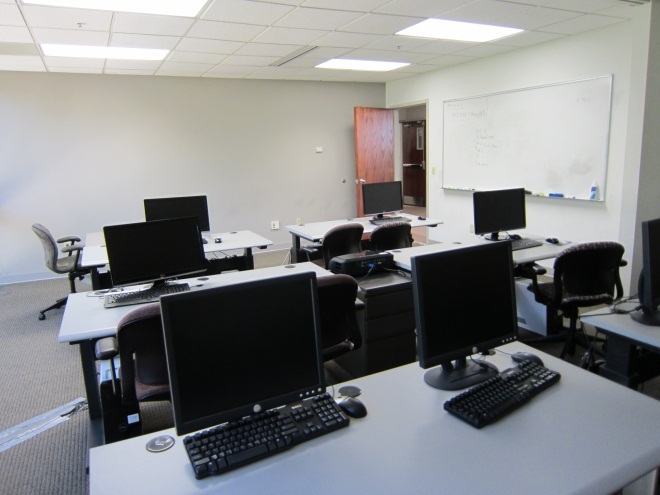 The training room is equipped with computers for each student. 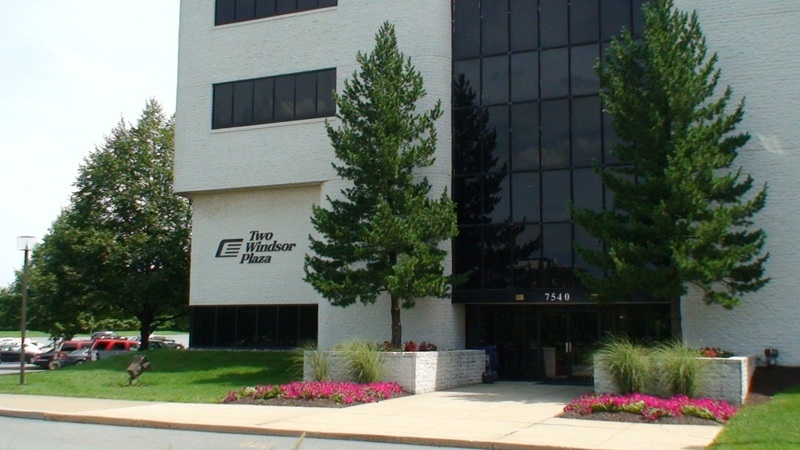 If you plan on joining us in Pennsylvania, you can view a Google map with our location and surrounding amenities by clicking here. If flying, you may want to consider flying in to Lehigh Valley (ABE) – a very short drive to the office, Philadelphia (PHL), or Newark (EWR). 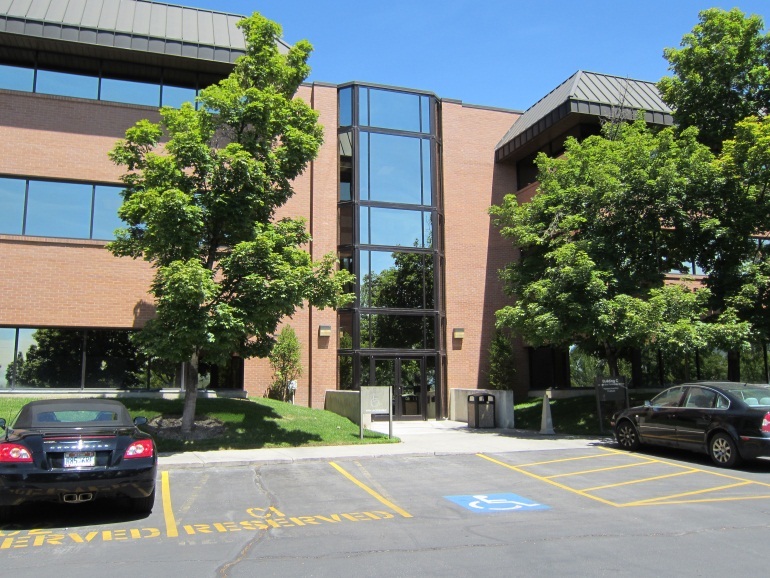 Our offices are on the third floor (just like in Orem–we must like the third floor). 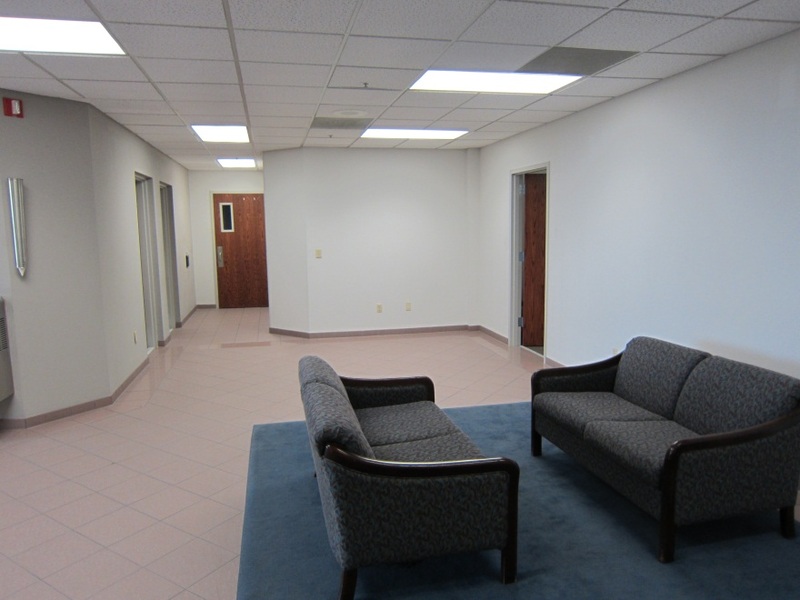 Just head down the hall and you’ll see the entrance to the Allentown training room on your left. 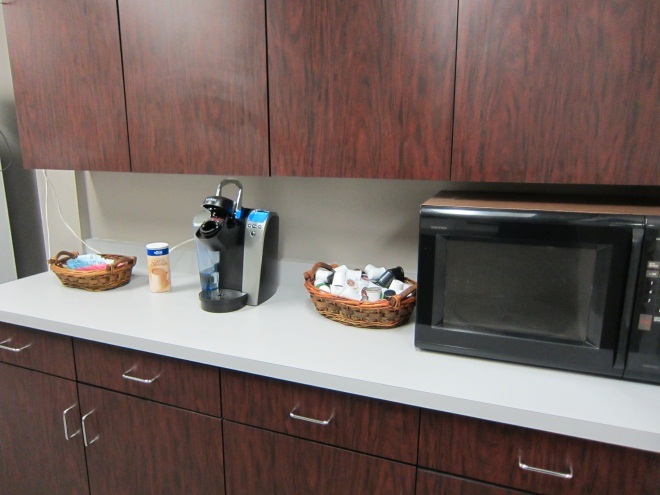 In both offices we have kitchen facilities you are welcome to use, including a microwave, fridge, K-cup coffee machine, and complimentary snacks. We hope this information helps you feel welcome and excited for a visit to our training facilities. If you have any questions about travel, accommodations, training content or schedules, please don’t hesitate to call or email. General Training course information can be found here and additional company facility and travel information can be found here. 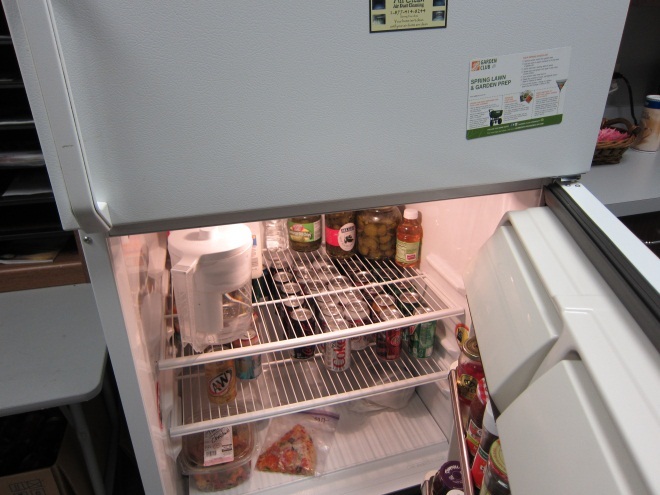 This entry was posted in ProModel Training. Bookmark the permalink. 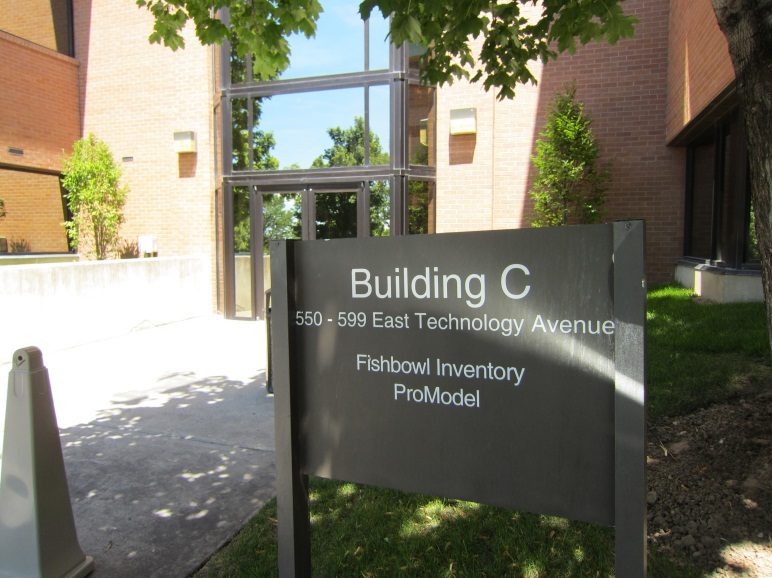 ← Higher Learning with ProModel!